battle | Let me be frank! 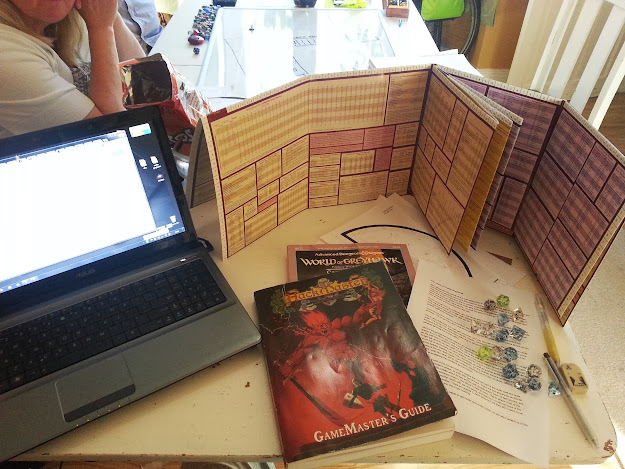 What I’ve Been Doing – Episode 4: Gaming! I go forth to Battle! Nah, not to fight or anything, just popping down south to the site of the Battle of Hasting (in Battle, East Sussex) for me birthday weekend! We’ll be camping down there in a big tent I got, doing a battlefield walk where someone from English Heritage will explain how the battle unfolded, checking out Battle Abbey which King William had built to commemorate his victory, plus checking out some other castles in the area including Bodiam Castle and Arundel Castle, both of which are very ‘fairy tale’ type castles.